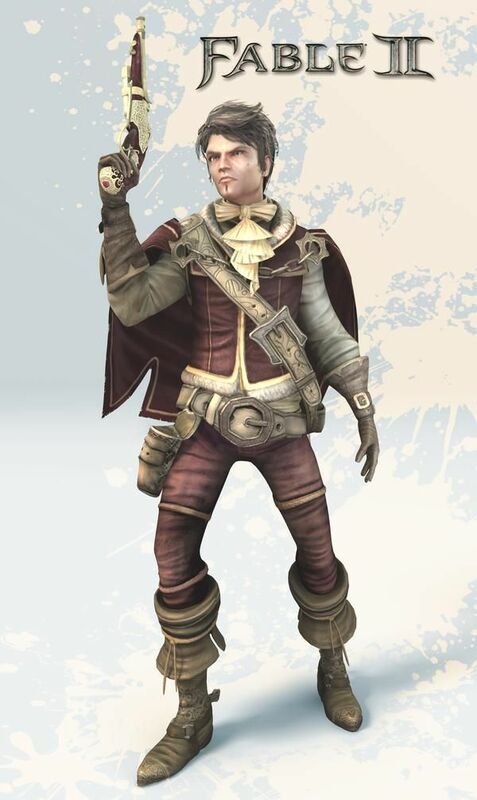 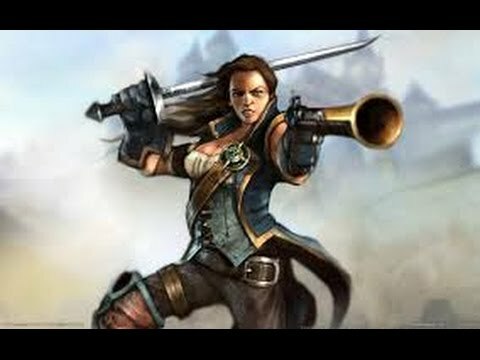 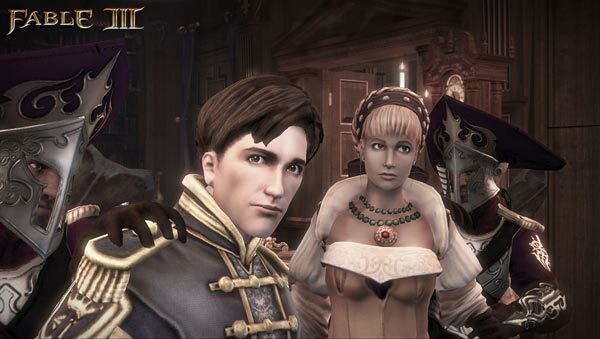 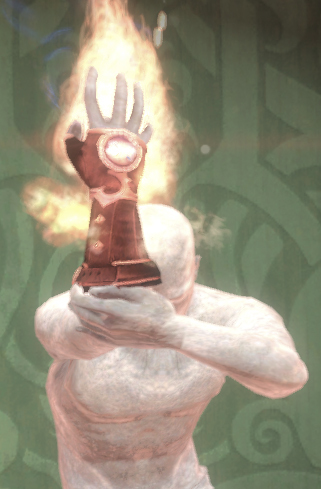 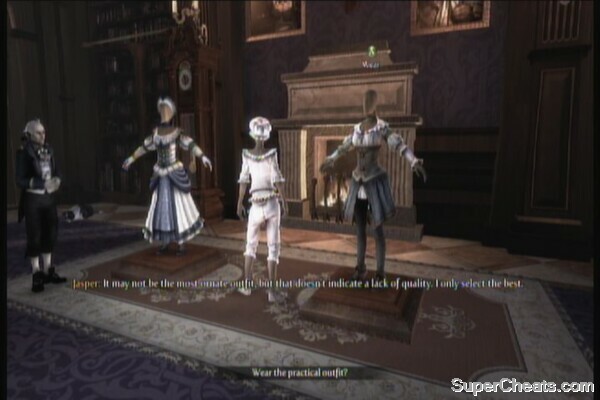 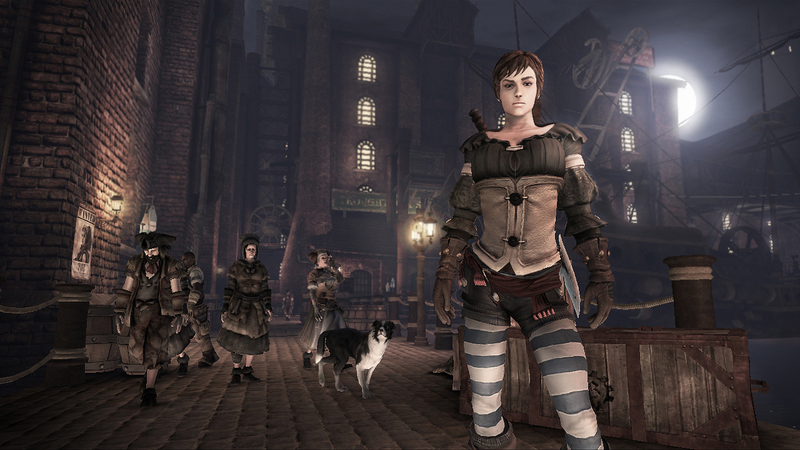 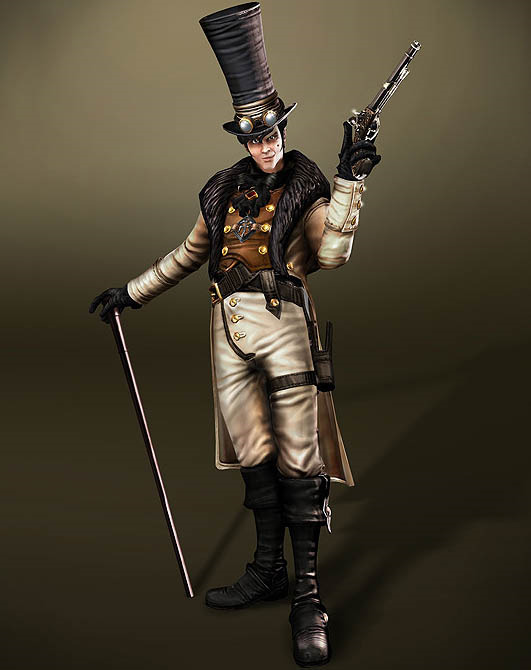 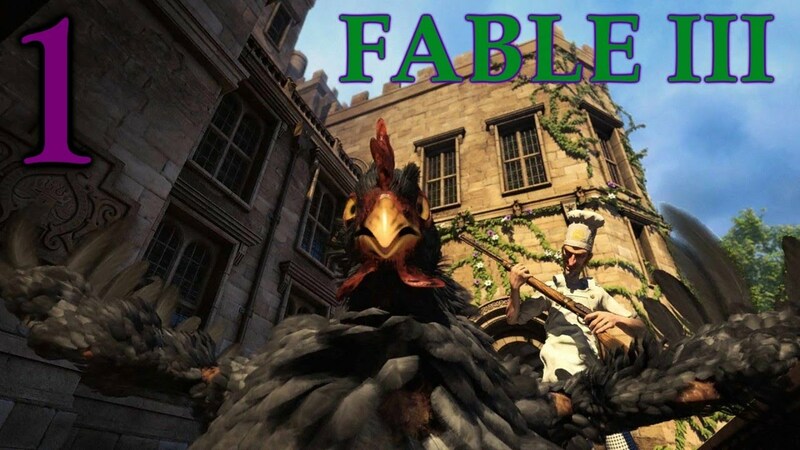 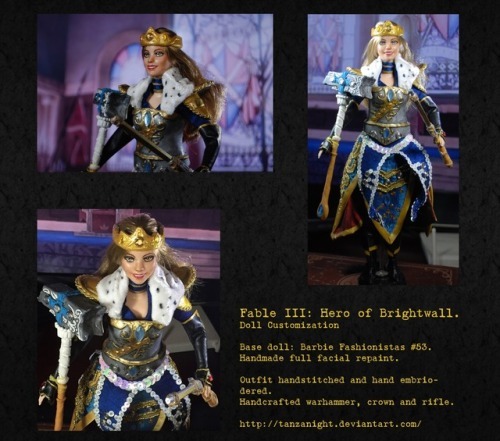 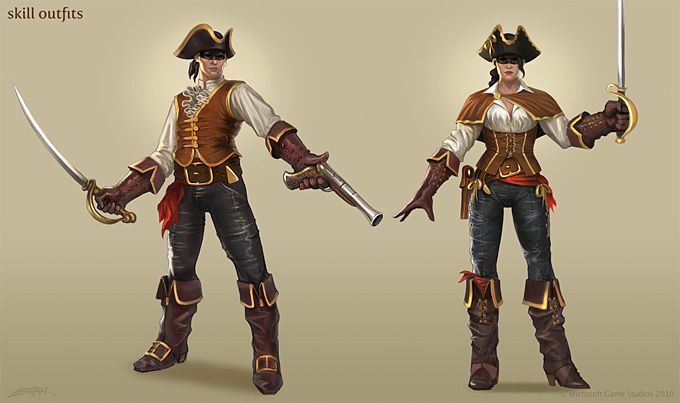 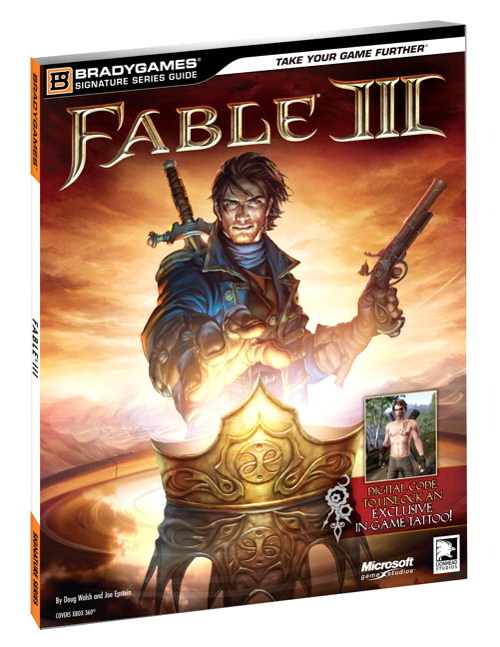 Fable III is an action role-playing open world video game, developed by Lionhead Studios and published by Microsoft Game Studios for the Xbox 360 and Microsoft Windows. 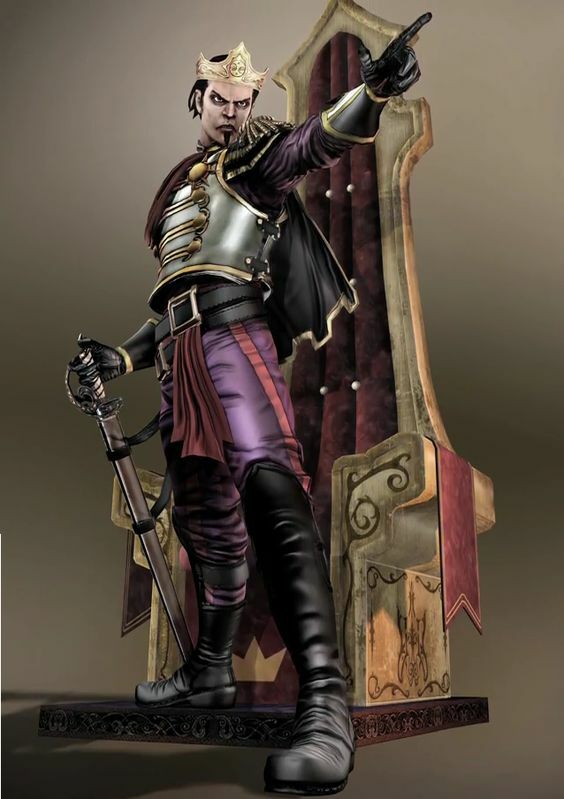 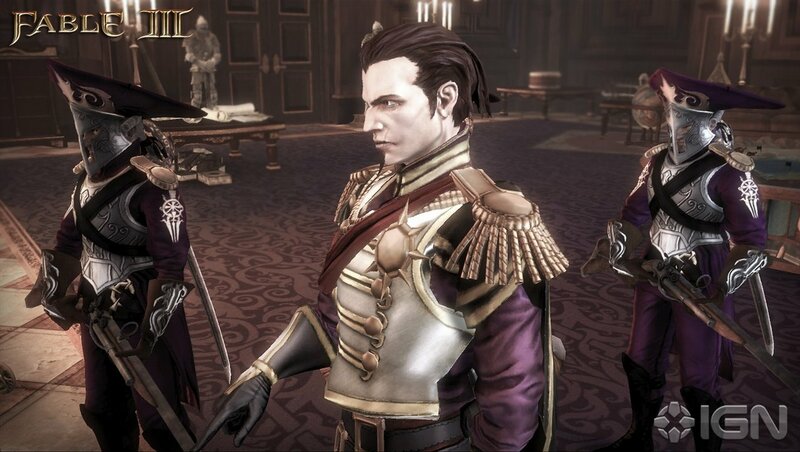 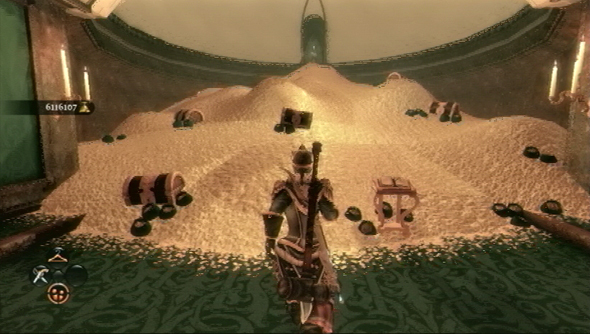 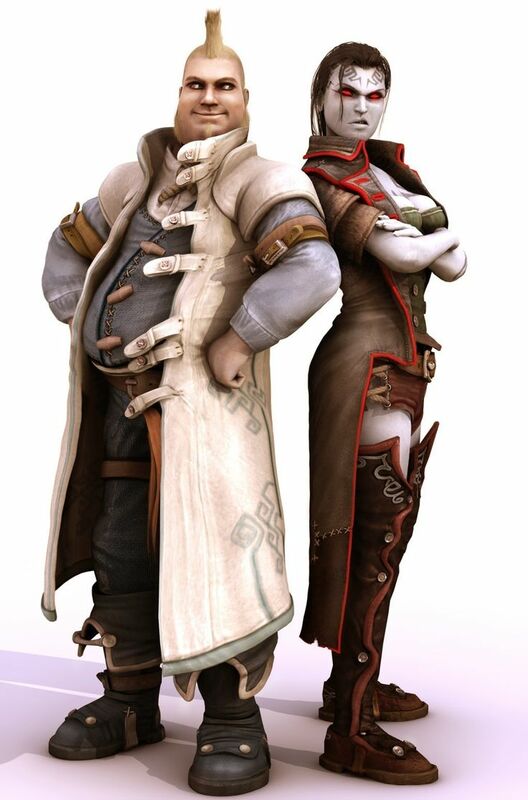 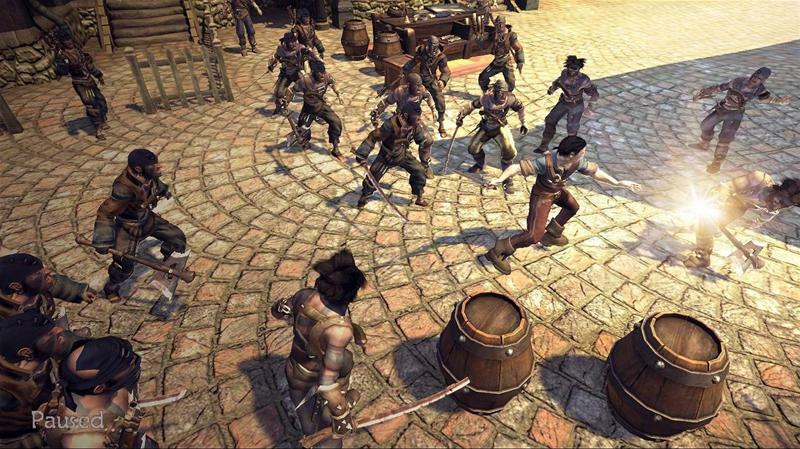 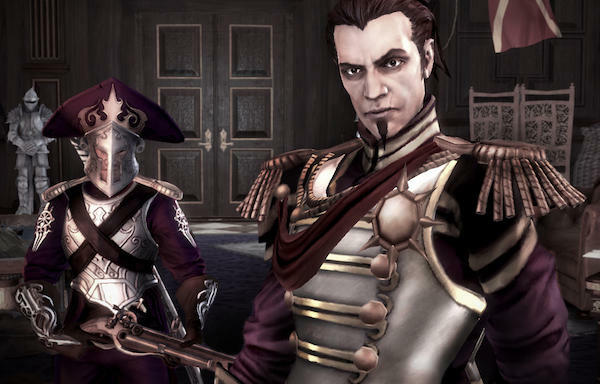 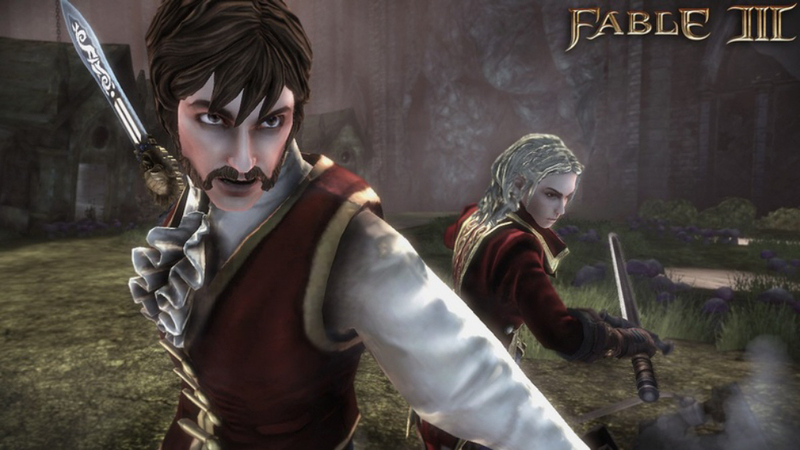 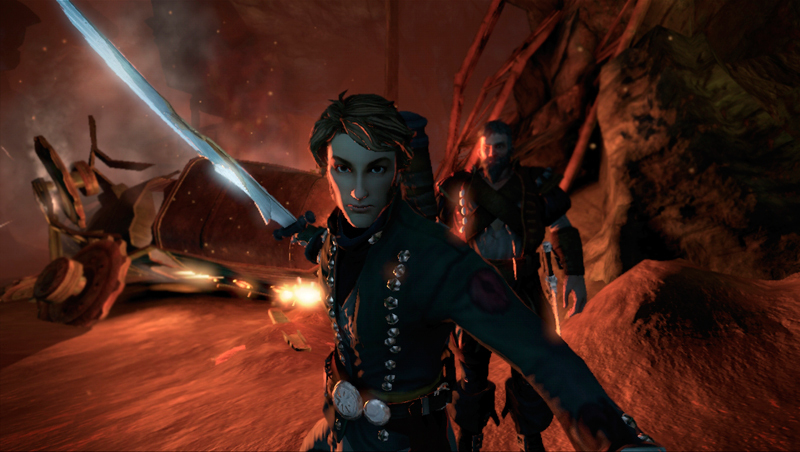 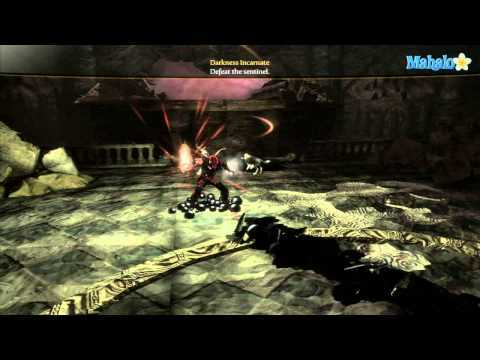 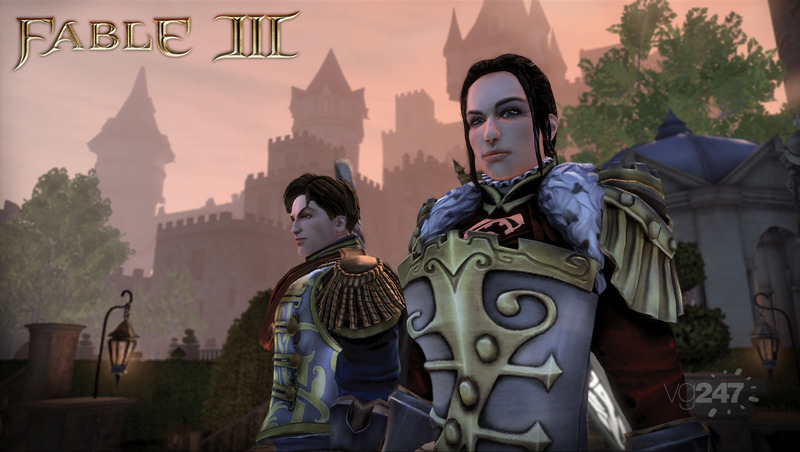 The third game in the Fable series, the story focuses on the player character's struggle to overthrow the King of Albion, the player character's brother, by forming alliances and building support for a revolution. 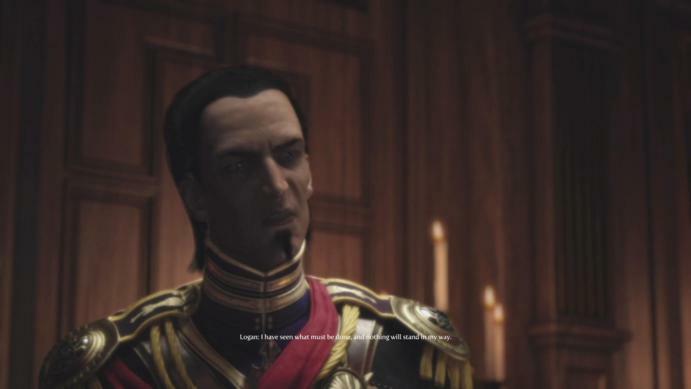 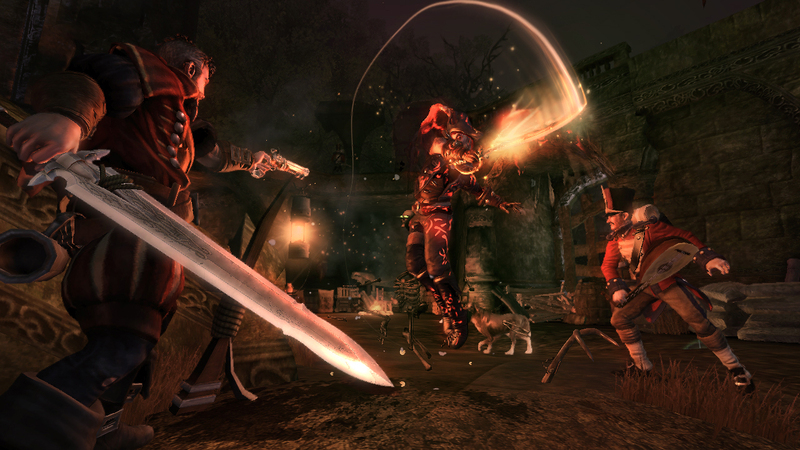 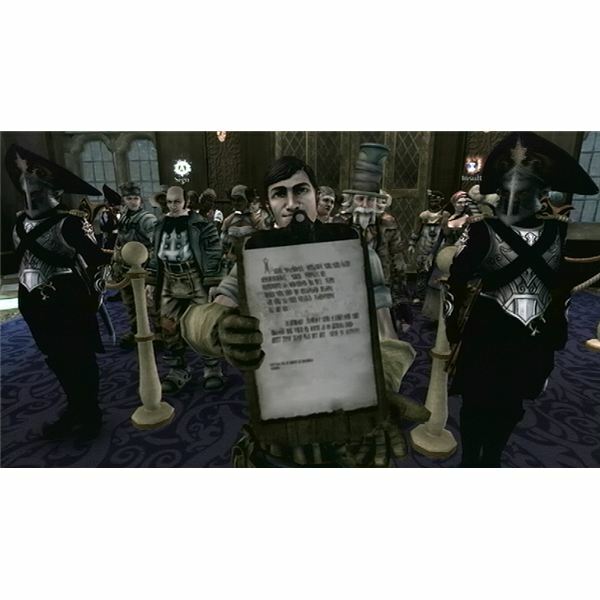 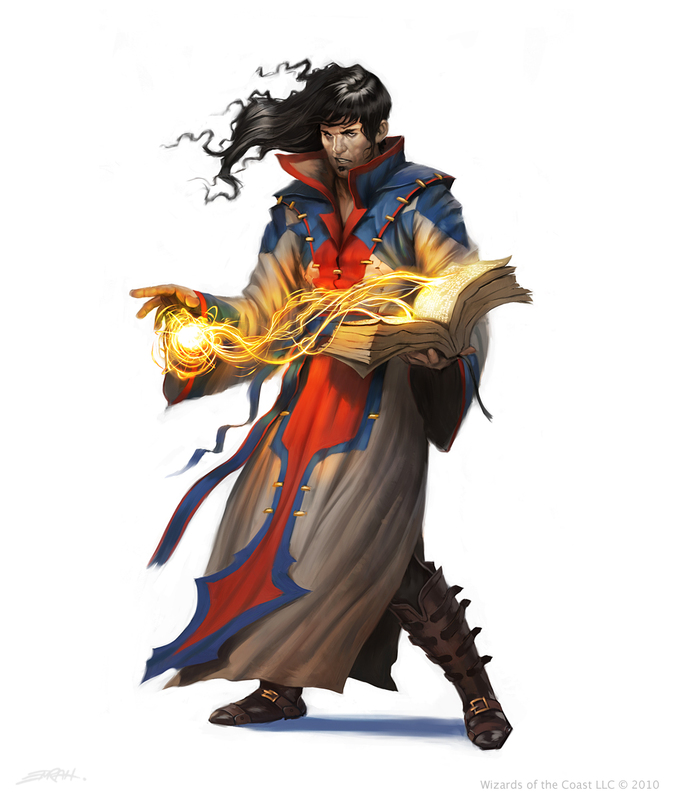 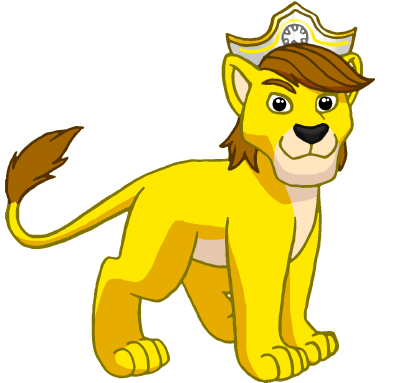 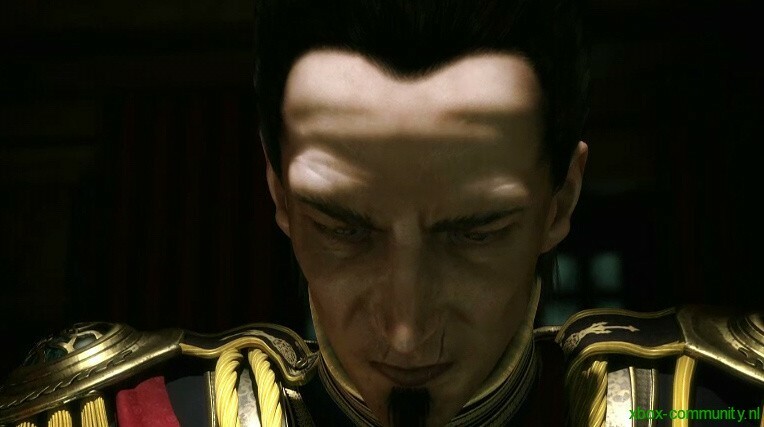 After a successful revolt, the player becomes the monarch and is tasked with attempting to defend Albion from a great evil. 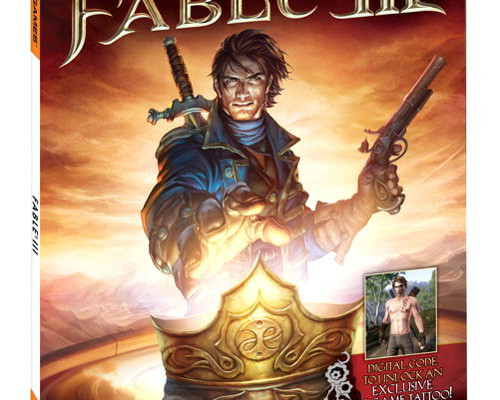 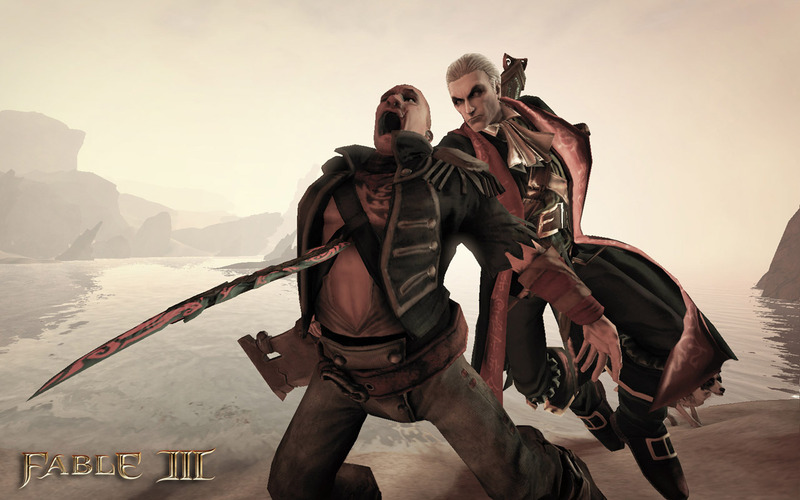 The game includes voice acting by Ben Kingsley (Sabine), Stephen Fry (Reaver), Simon Pegg (Ben Finn), Naomie Harris (Page), Michael Fassbender (Logan), Zoë Wanamaker (Theresa), Bernard Hill (Sir Walter Beck), Nicholas Hoult (Elliot), John Cleese (Jasper), Johnathan Ross (Barry Hatch), Kellie Bright (Hero of Brightwall female), and Louis Tamone (Hero of Brightwall male).